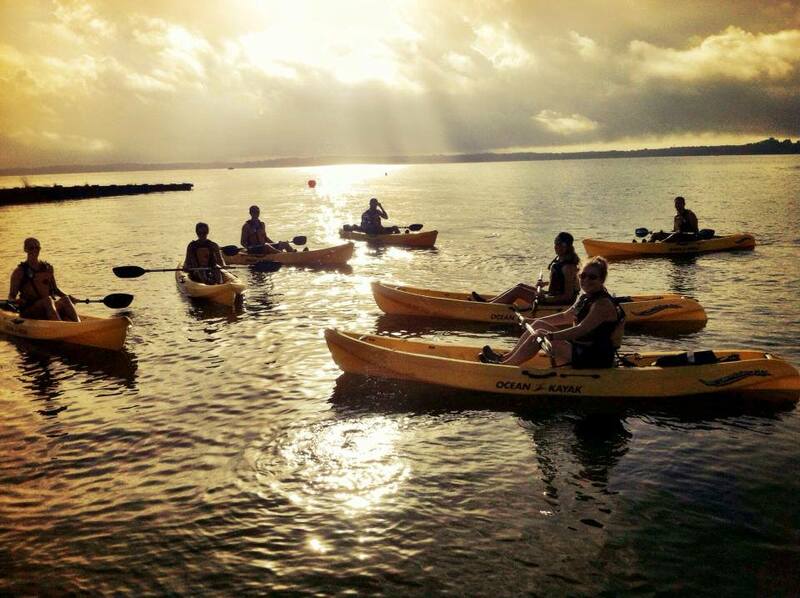 Used SUP & Kayak SALE!! 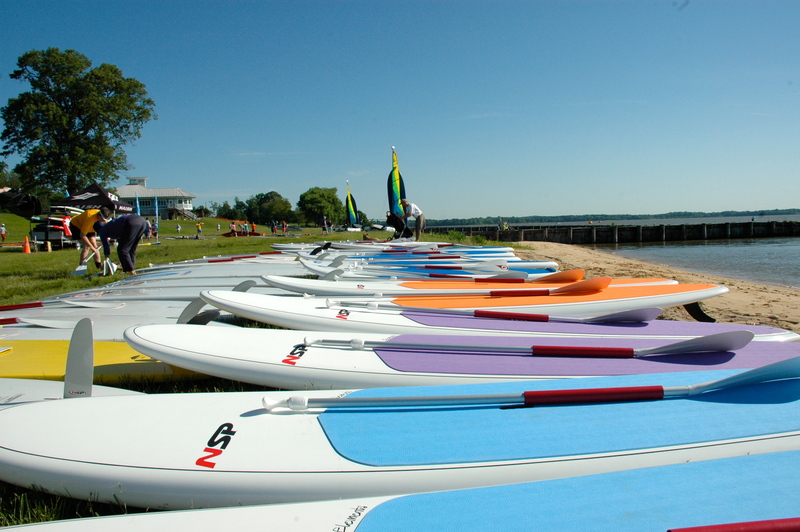 Now is the time to get the best deals on our used SUPs, Kayaks and Windsurfers! Drive before you buy! 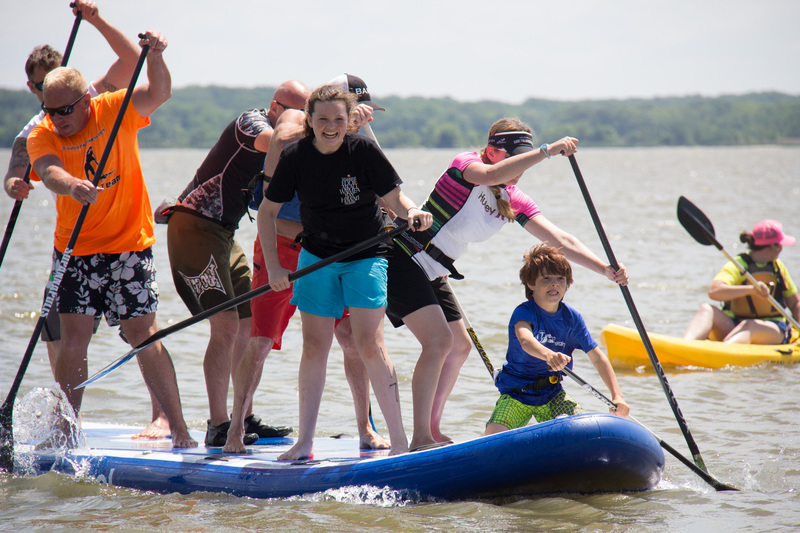 Time to start planning your May weekend schedule! 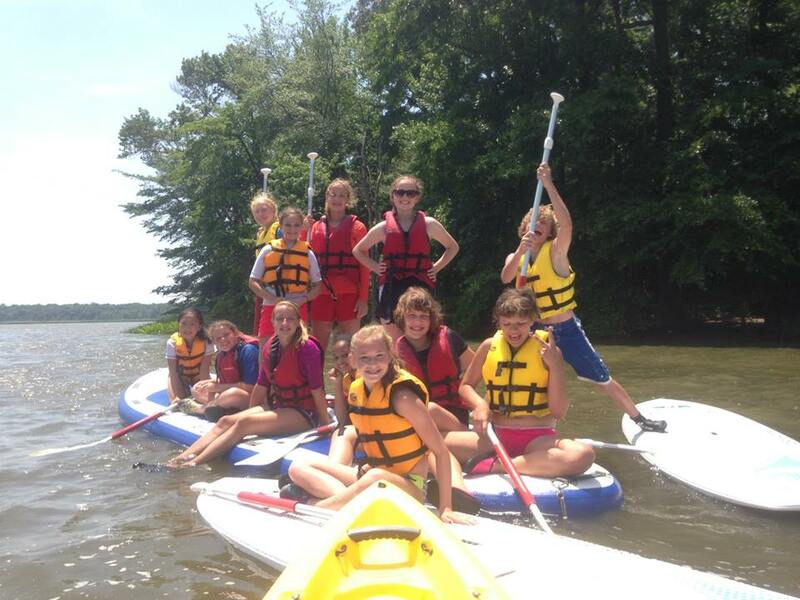 Rock Climbing + Kayaking & Stand Up Paddling Adventures = UNFORGETTABLE SUMMER CAMP EXPERIENCE!